Water quality became a serious issue for the city beginning in 2015 when four boil water notices were issued over an 18-month period. 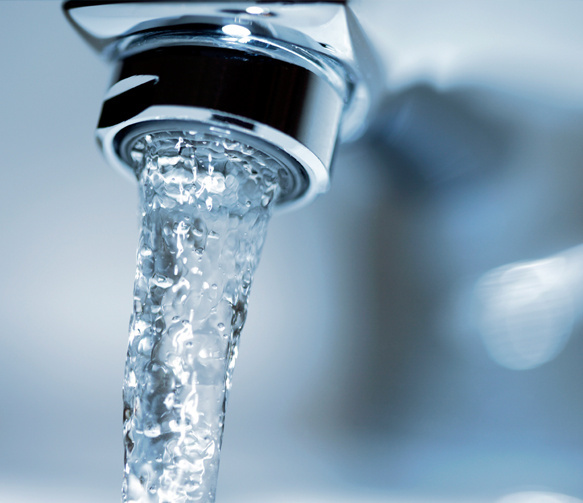 The Texas Commission on Environmental Quality opened an investigation of the city's water April 10, 2019 after complaints of an earthy smell and taste from residents. Complaints about the taste and smell of Corpus Christi city water spurred an investigation into water quality by the Texas Commission on Environmental Quality. The case was opened Tuesday, April 10, according to an email from the commission to news organizations in the area. City officials have said the water is safe to drink and is in compliance with state regulations. The smell and taste are common in a system that relies on surface water as Corpus Christi does, said the city. Four reservoirs supply the region’s water: Lake Corpus Christi, Choke Canyon, Lake Texana, and the Colorado River. Recent heavy rains could also be to blame for the smell and taste, Gabriel Ramirez told reporters. Ramirez is the assistant director of water quality and treatment for the city of Corpus Christi. “Whenever you have heavy rainfall and cold temperatures, and then warm temperatures, back and forth, it causes the lakes to turnover,” he said. He also pointed out that the city had recently completed an algae treatment to prepare for warmer months, but that should not effect the taste or smell. Similar complaints about water quality were made by residents in February as well. According to the TCEQ data base, the complaints were investigated and no action taken. Water quality became a serious issue for the city beginning in 2015 when four boil water notices were issued over an 18-month period. One boil water notice lasted 13 days. Then, in December 2016, the city issued a no use order that lasted almost four days.